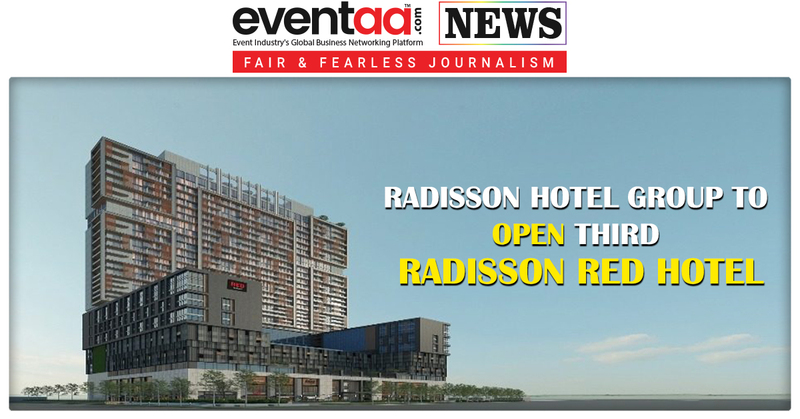 Recently, Radisson Hotel Group has signed on management rights for a new Radisson RED hotel in Noida. With 350 rooms, the hotel is positioned strategically adjoining Noida expressway. 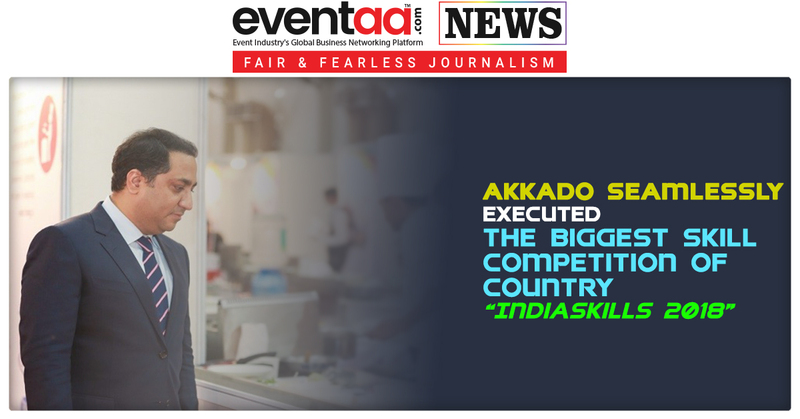 It is sure that the hotel will be a leading Radisson RED hotel for the group globally and furthers the company’s strategy of developing large-scale hotels in India. Radisson RED Noida Expressway is strategically located in Sector 129, Noida, Uttar Pradesh, India. 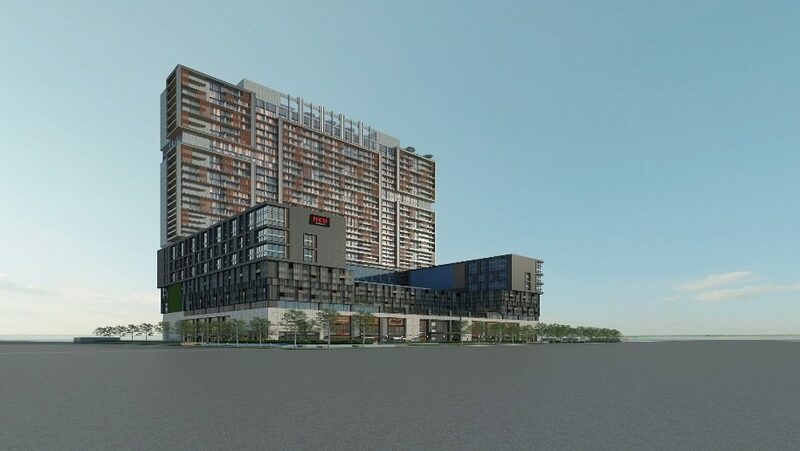 Led by world-class consultants, the upcoming mixed-use development project by Bayaweaver called 'Oh My God' (OMG), project will be at the cutting edge of design and will constitute retail spaces, commercial options and customised living choices making it a contemporary lifestyle destination. The hotel will feature 350 stylish guest rooms across 38 floors, which will offer complete comfort and cutting-edge technology for a vibrant and stylish stay. The hotel will have an all-day dining restaurant, swimming pool and fitness centre. Here, guests will be able to come together, share their stories, or catch up with their emails and social media in the hotel's communal hangouts. 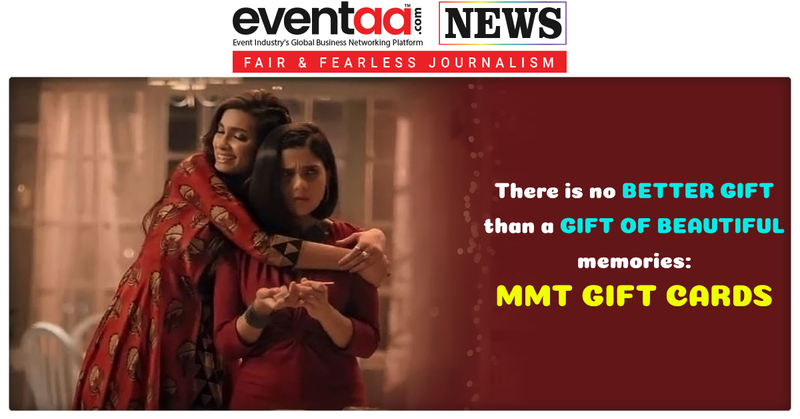 It will also feature a collection of F&B outlets. With 19 hotels in operation and under development worldwide, Radisson RED is present across cities like Brussels, Minneapolis, Cape Town and Glasgow. Radisson RED Noida Expressway will become style-savvy brand's third location in India, along with currently under development Radisson RED hotels in Mohali and New Gurgaon.